The personal statement is a cruel beast - but what kind of beast? For some, it might be a leviathan with countless tentacles going in every direction. For others, a sphinx or a centaur - some hybrid monster that can’t decide what it wants to be. Or perhaps it’s a hydra whose new heads keep growing no matter how many you cut off. Many pre-meds slave for months writing their personal statements - wrestling the mythical beast - an arduous process that requires deep self-reflection, careful pre-writing, multiple revisions, and painstaking cuts and tweaks. We want to help you get through the entire personal statement process, with clear strategies for each of its many challenges. That’s why we’ve compiled our Ultimate Guide - an archive of our best content about the personal statement, organized based on each step in the process. Feel free to read every article in order, or jump around to whatever content most applies to your current draft. Best of luck! We’ll see you at the end! Haven’t typed a single word yet? No clue where to start? You’re not alone - these articles will steer you in the right direction and help you generate the building blocks you’ll need for the personal statement. SHOULD YOU WRITE YOUR PERSONAL STATEMENT WHILE DRUNK? Got all your initial ideas down on paper? Feel ready to start writing? Good - we like your spirit. These articles will help you shape the specific parts of your personal statement draft, like your opening hook, your core stories, and your “why medicine” statement. Finished with that first rough draft? Great - nice job! Take a day or two to relax and then return to the draft with a fresh perspective. These articles will help you find any weaknesses and oversights in your ideas, while also helping you cut the extraneous fluff. Feel like you have a final draft, but you’re not quite sure? It’s natural to have self-doubt and a healthy level of skepticism towards your own writing. Were you successful in conveying your message? Did you (heaven forbid) miss some crucial piece? Never fear - our final article is designed to make sure your personal statement meets quality standards. Congratulations - you’ve officially tamed the beast! Take a moment to celebrate, but don’t rest on your laurels. 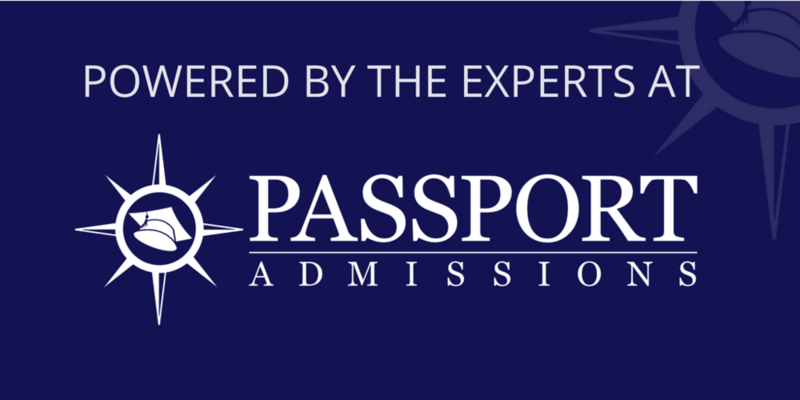 We know that your admissions journey is just beginning!